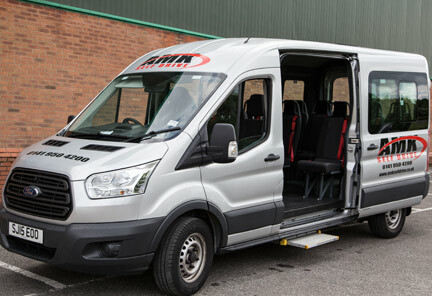 Although leasing a commercial vehicle, especially when you’re a small or new business, can be tempting, because commercial vehicles are an integral part of so many industries; from traffic management and logistics, to ground maintenance and construction, commercial vehicles can make all the difference to a safe and efficient workforce, and should be seen as a long term investment. 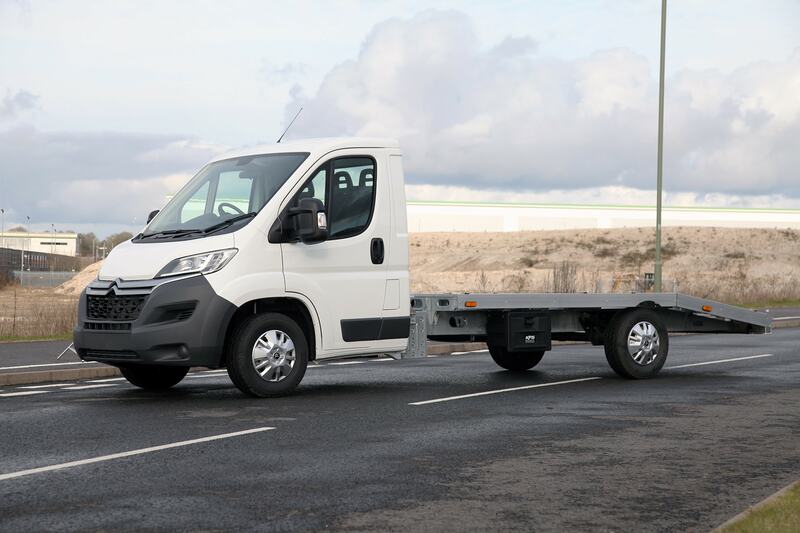 Therefore, here we’ll look at exactly why in this: why buy a commercial vehicle? 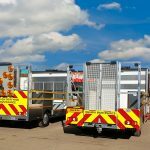 Buying will save you money: although leasing may seem like the most cost effective option in the short term, buying your own commercial vehicle will inevitably save you money in the longer term; with less regular outgoings, and the opportunity to convert or adapt a vehicle to your growing business needs. 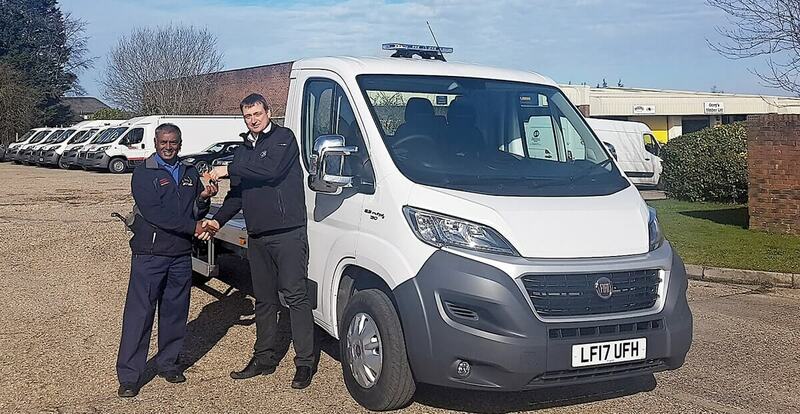 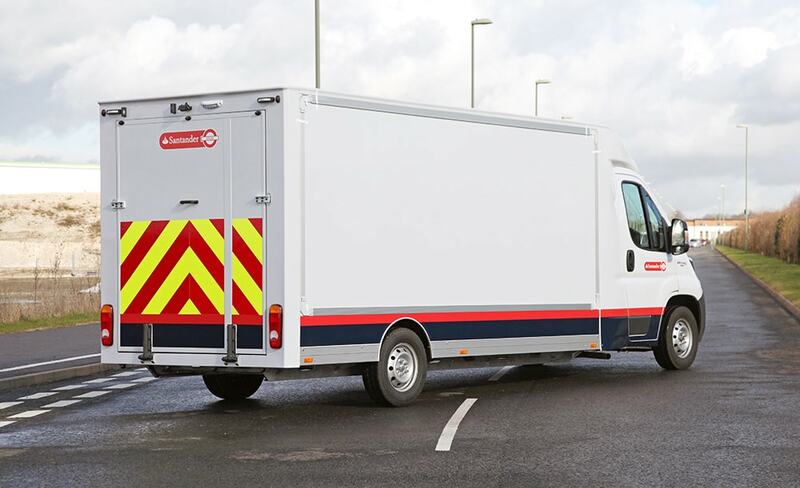 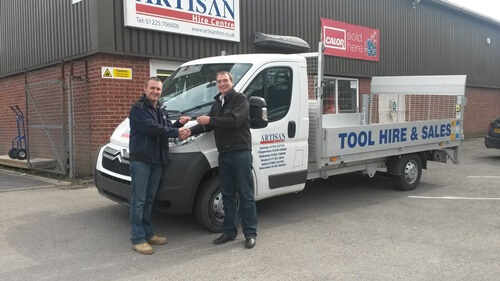 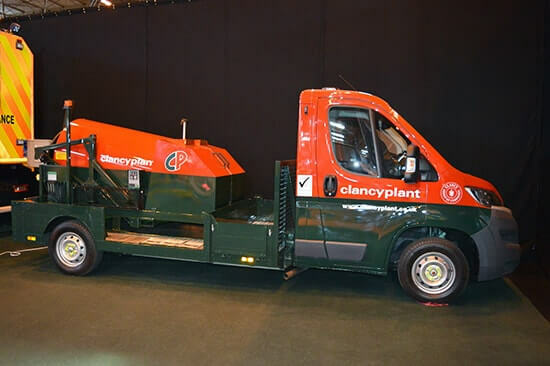 They’re more than just vans: when considering what a commercial vehicle is, it’s easy to simply think of a van or a man with a van but, in reality, commercial vehicles are so much more than this. 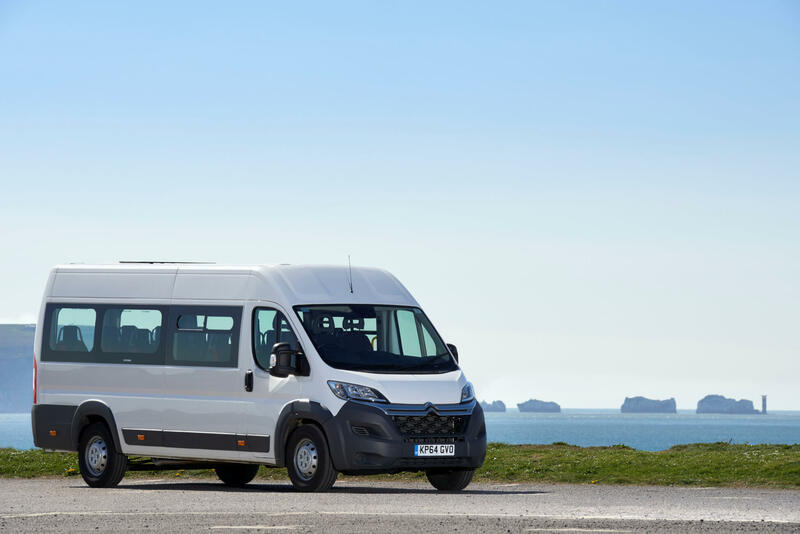 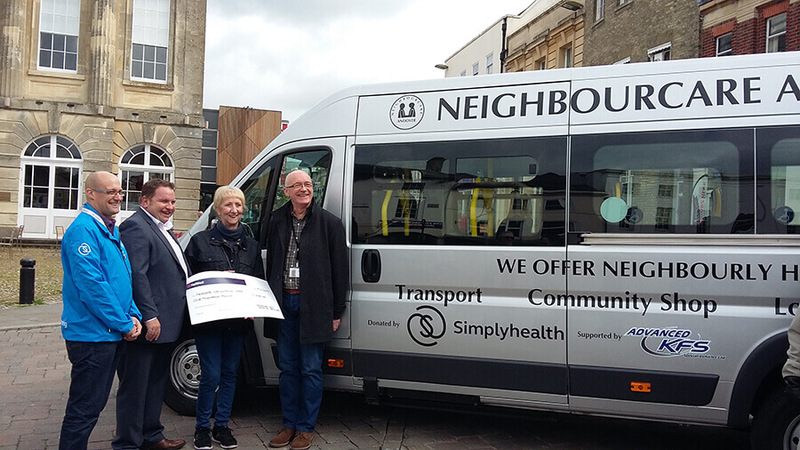 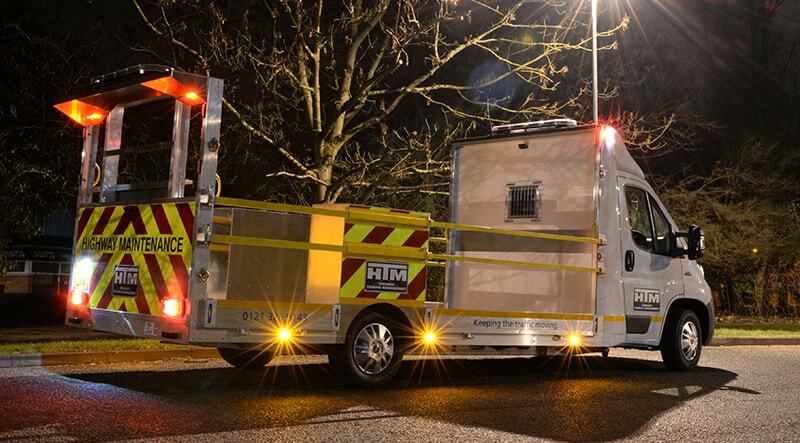 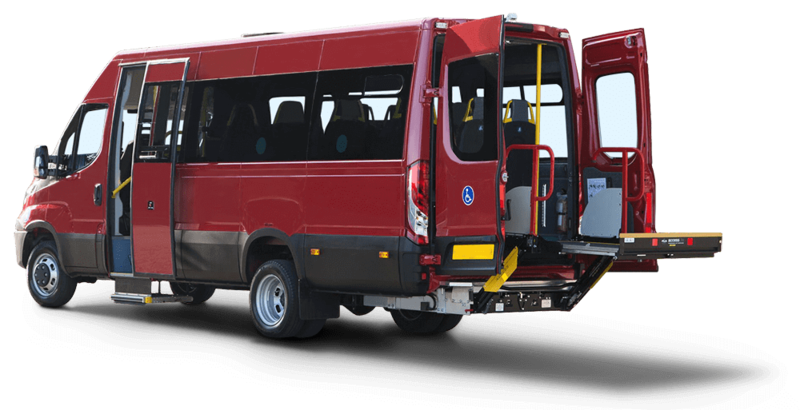 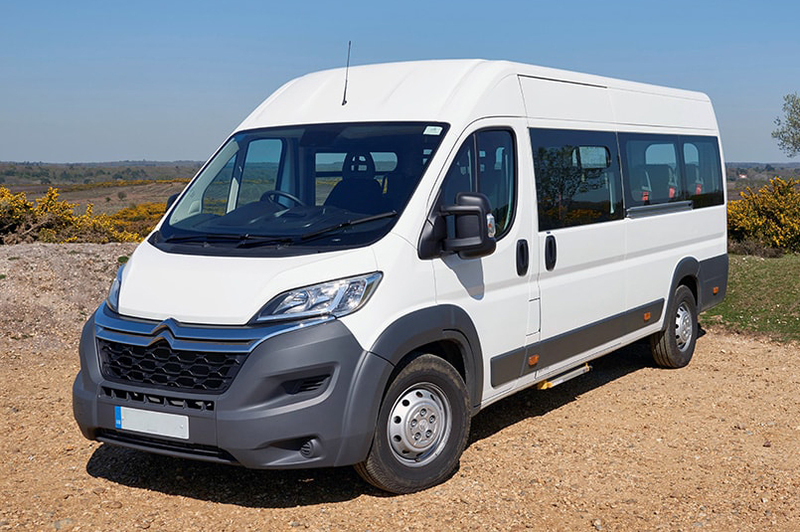 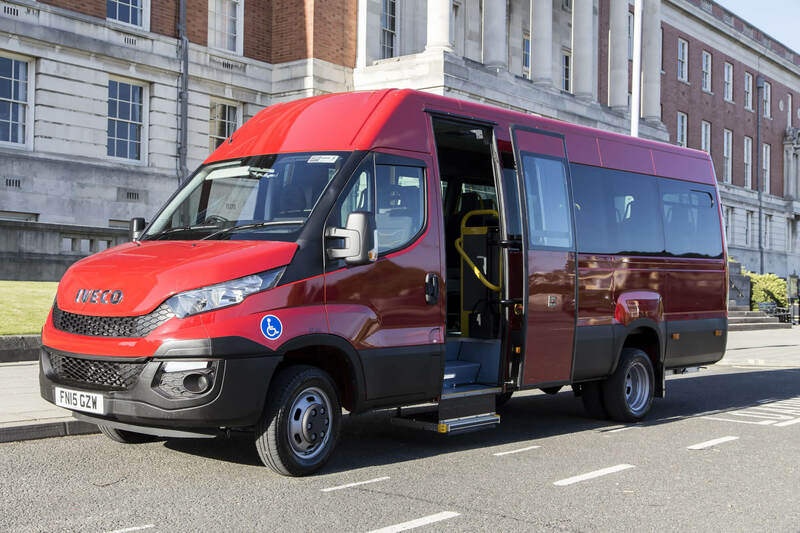 Whilst commercial vans like crew buses serve an important purpose, particularly in sectors such as construction, commercial vehicles are any vehicles that are used by professionals and/or businesses to transport goods or fare-paying customers. 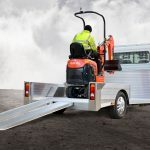 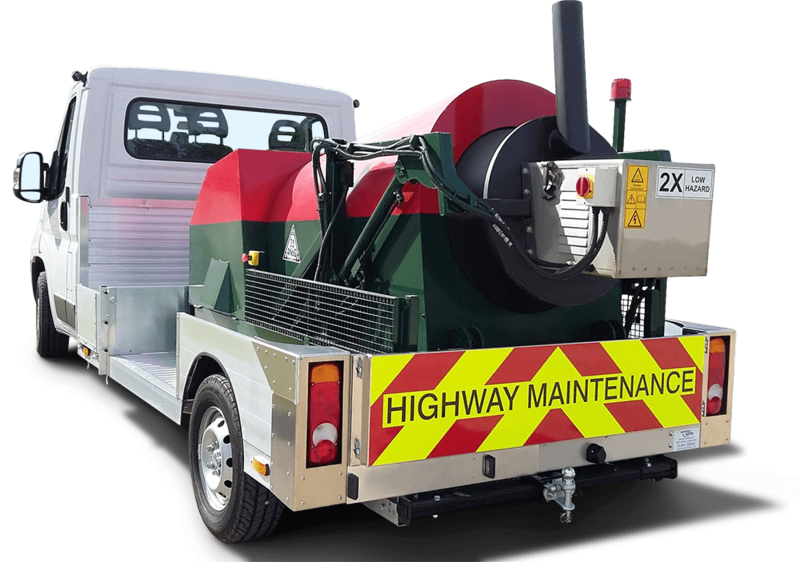 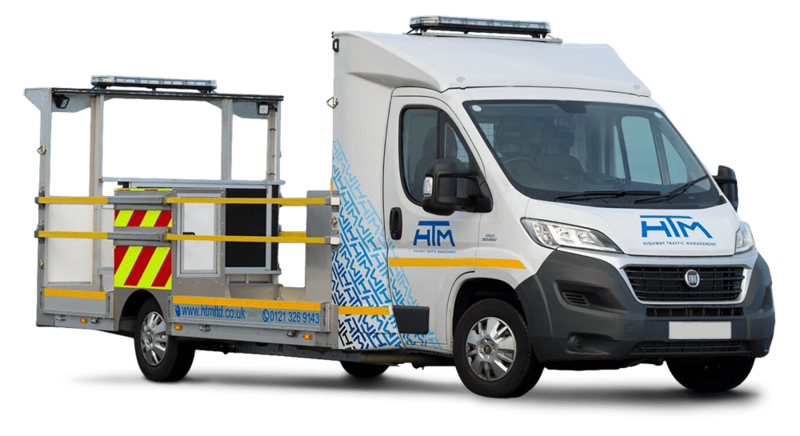 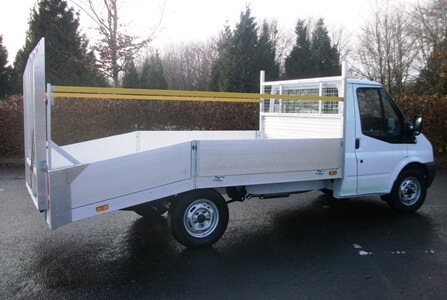 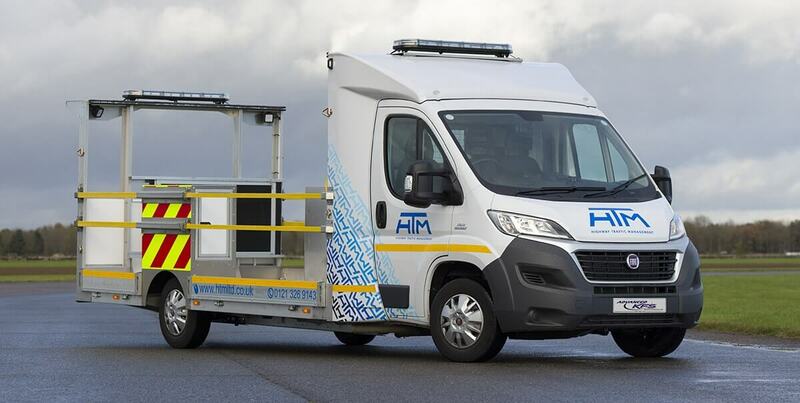 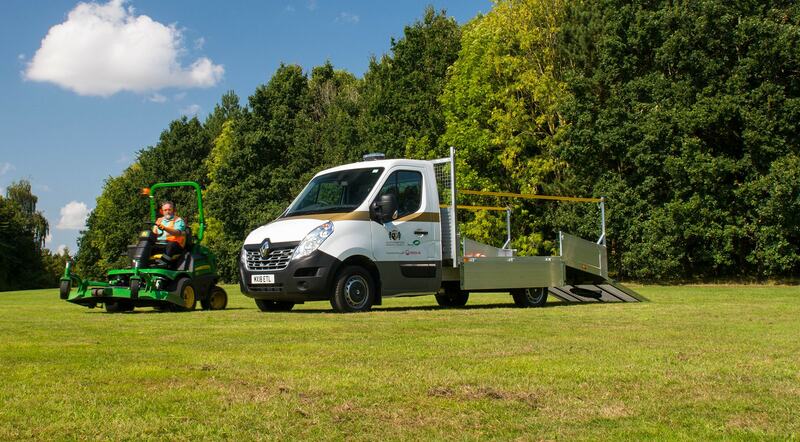 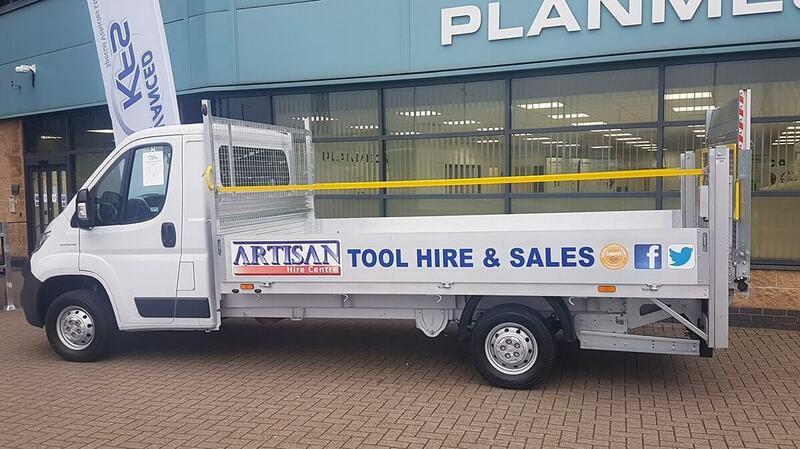 Whilst the scope of this is great, so too are the range of commercial vehicles on the market; with several options available for any specific task. 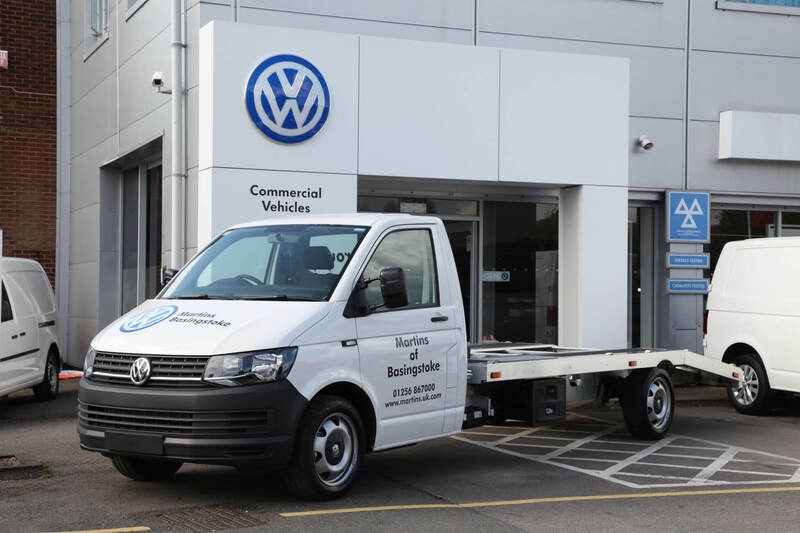 You can go bespoke: the nature of leasing a vehicle means you have to make do with it as it is, and you’re restricted to what you can do with it; converting it, for example, is completely out of question as you’ll inevitably have to give it back after a set period of time. 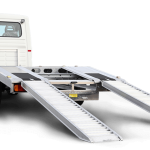 However, buying a commercial vehicle of your own means you can achieve the most appropriate vehicle for your specific needs. 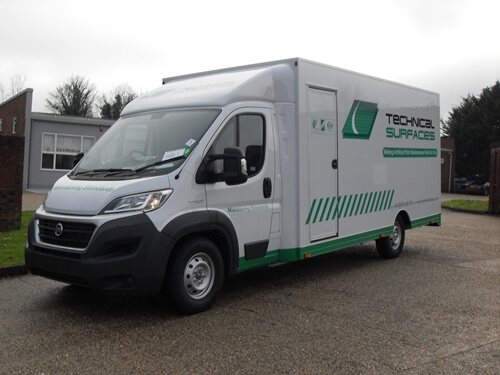 They’ll improve the efficiency of your staff: a quality commercial vehicle is certain to improve the efficiency of your workforce. 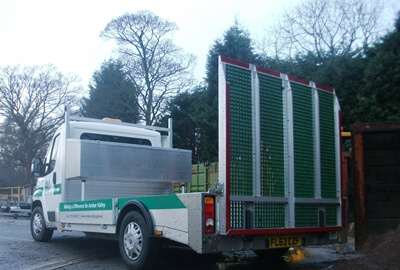 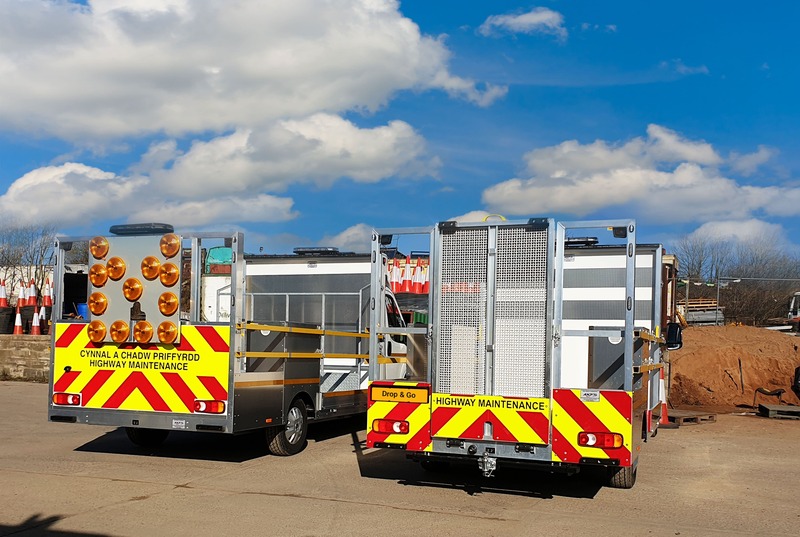 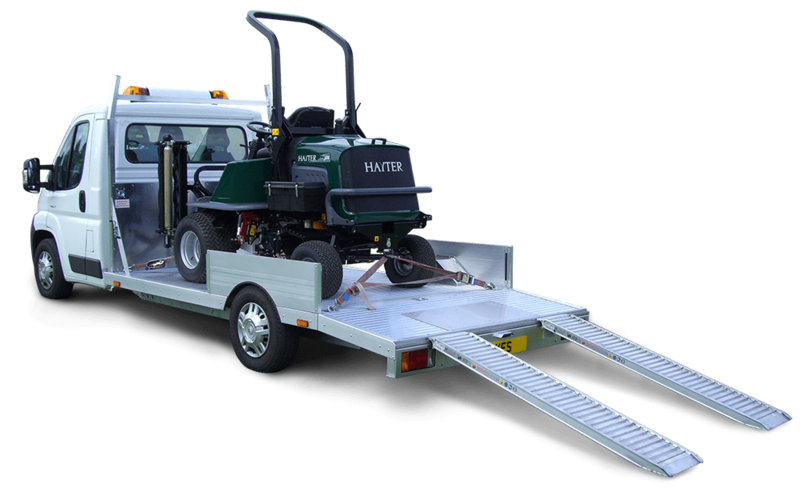 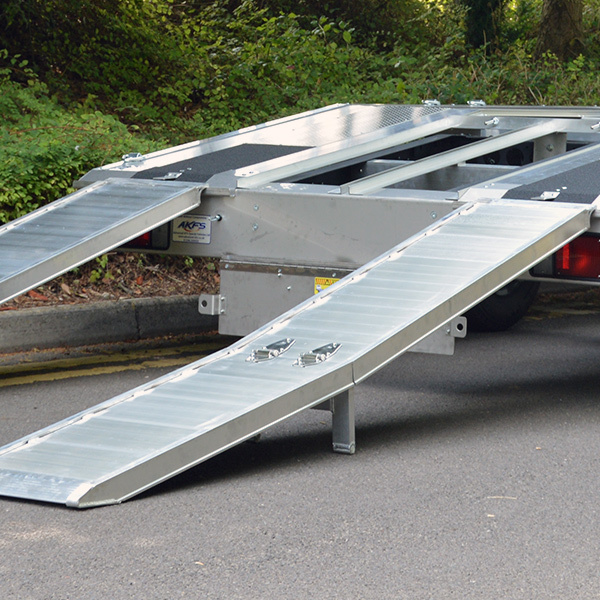 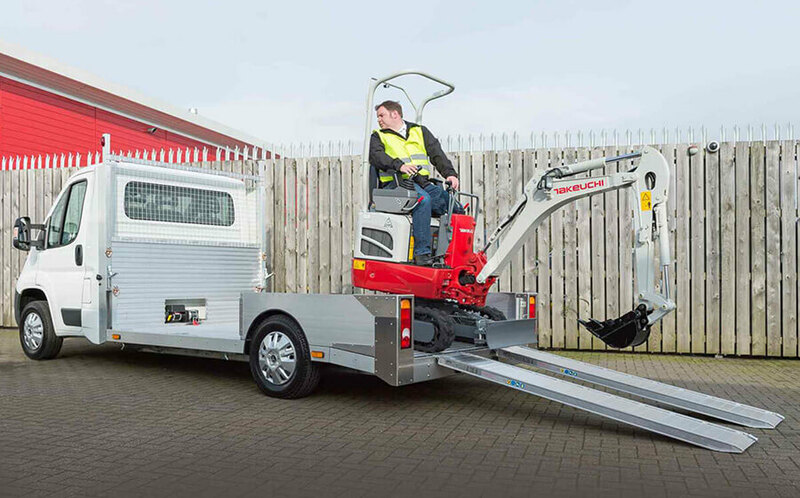 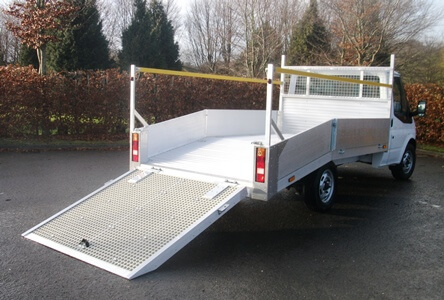 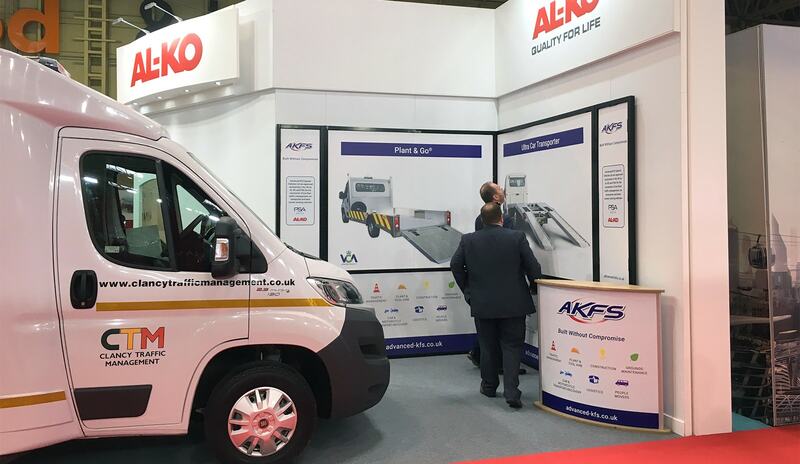 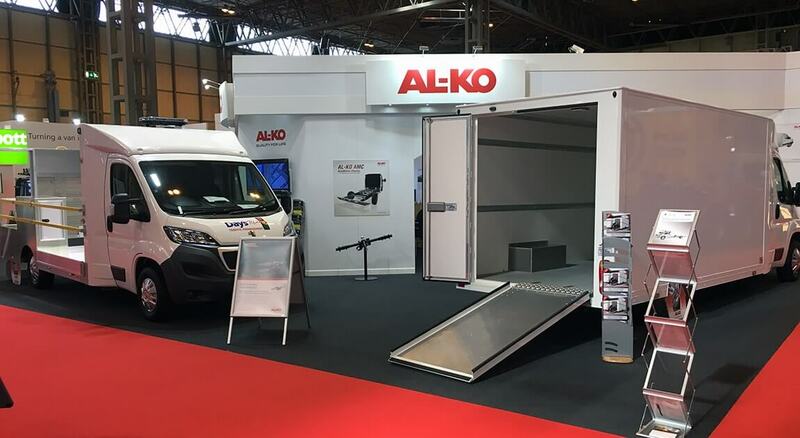 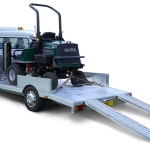 Whether by providing a low floor for stepping on and off a vehicle quickly & safely or including an 8 foot ramp on a car transporter for the easy and effortless loading of vehicles, the right commercial vehicle can make a huge difference to your entire team. 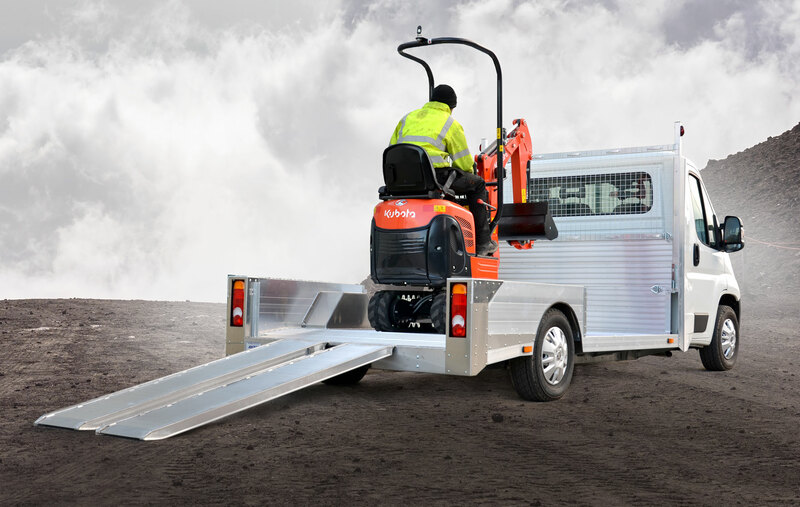 Because the benefits are vast! 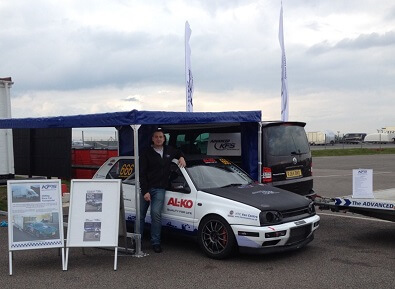 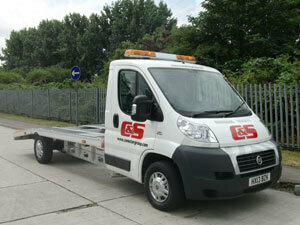 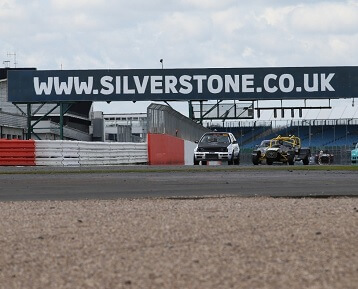 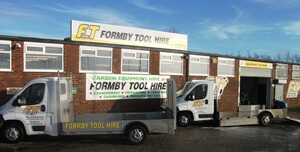 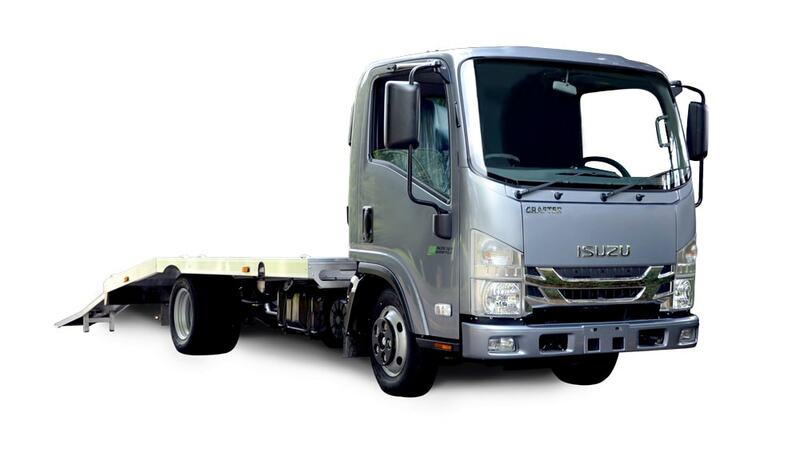 To discuss anything mentioned here and your commercial vehicle needs, please contact us.